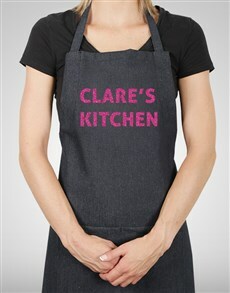 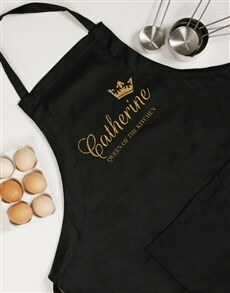 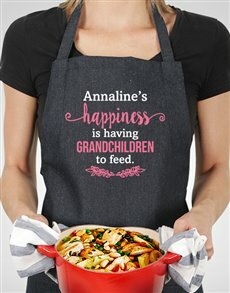 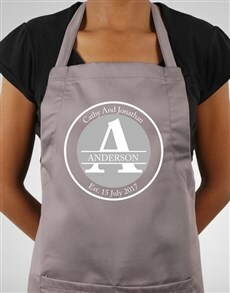 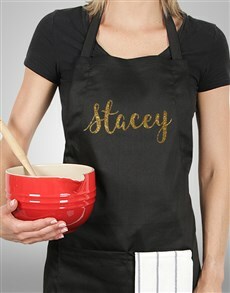 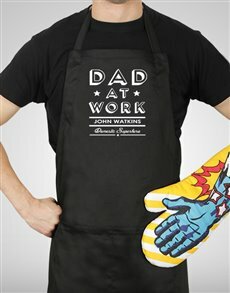 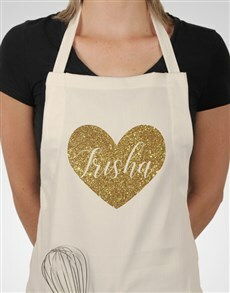 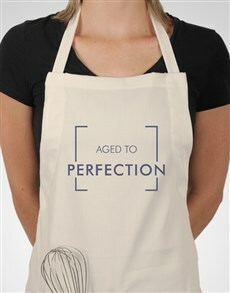 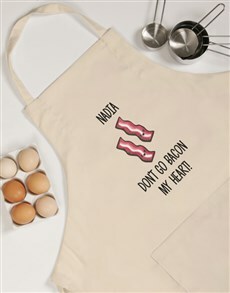 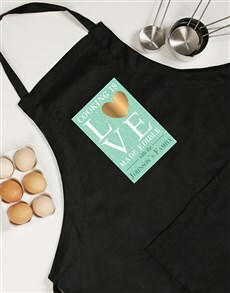 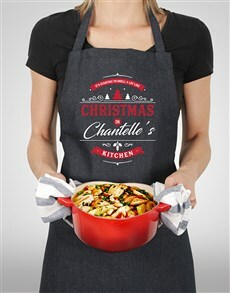 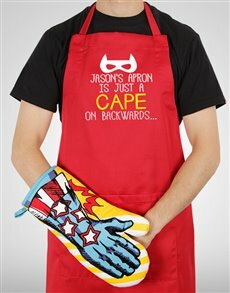 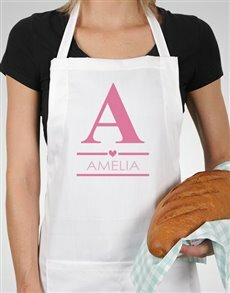 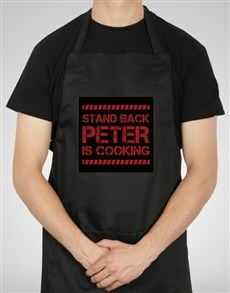 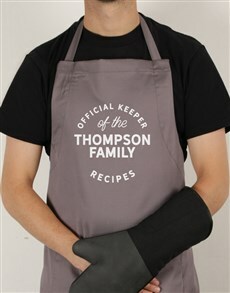 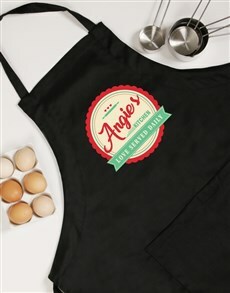 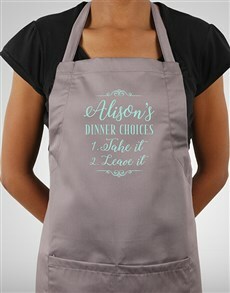 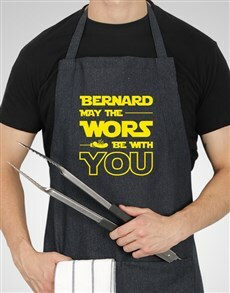 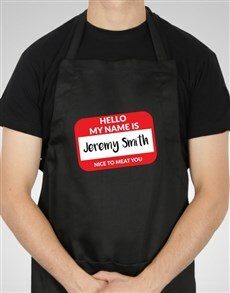 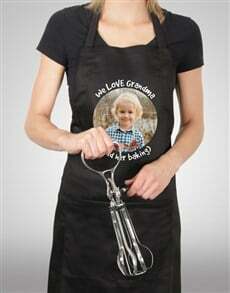 Protect their clothes using funky personalised aprons that they'll want to wear everywhere; not just in the kitchen! 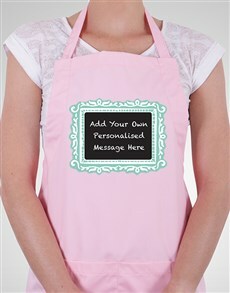 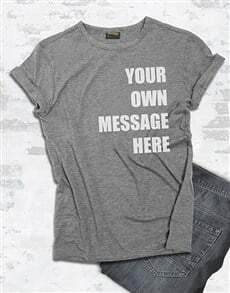 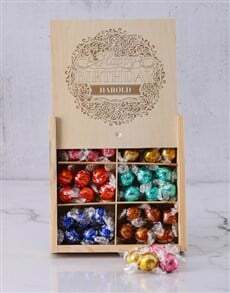 We have loads to choose from, from plain and simple "your name here", too cute messages on it for Mom. 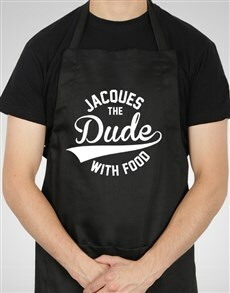 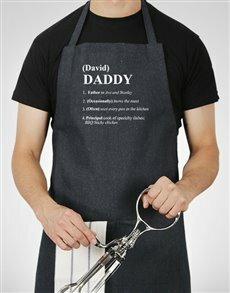 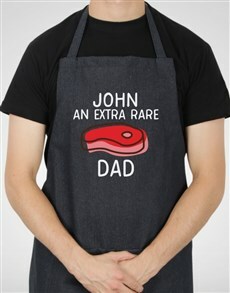 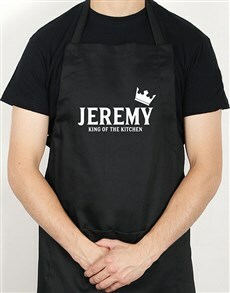 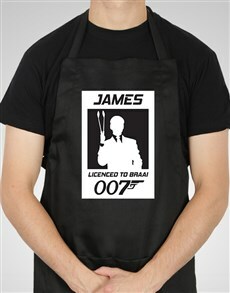 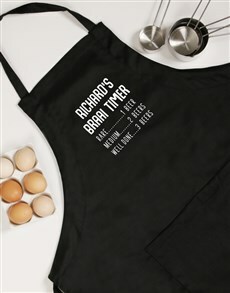 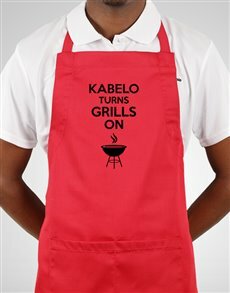 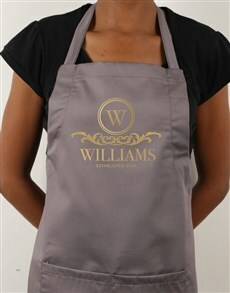 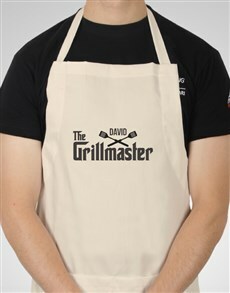 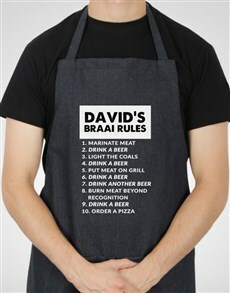 For him, we have aprons with added personalised initials, as well as manly braai-themed aprons. 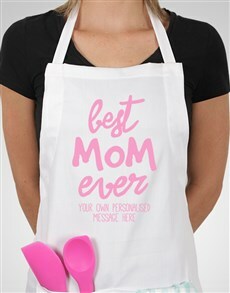 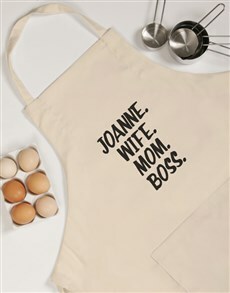 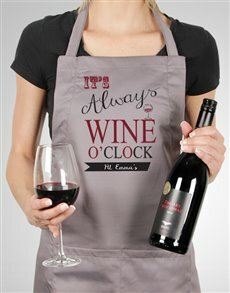 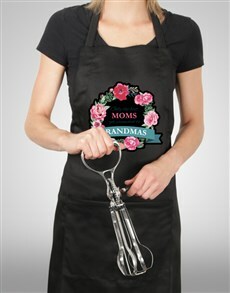 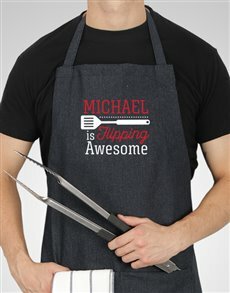 From cute to funny gifts, for mom, bride to be, for friends, family and everyone in between, these quirky aprons will definitely make them smile. 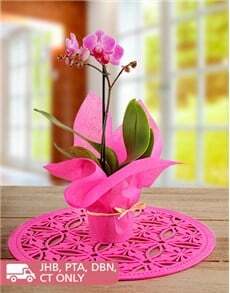 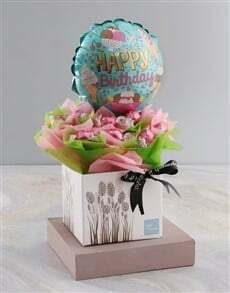 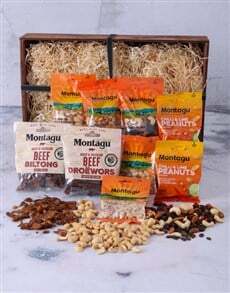 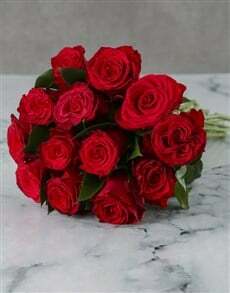 Order from NetFlorist and receive sameday delivery nationwide!